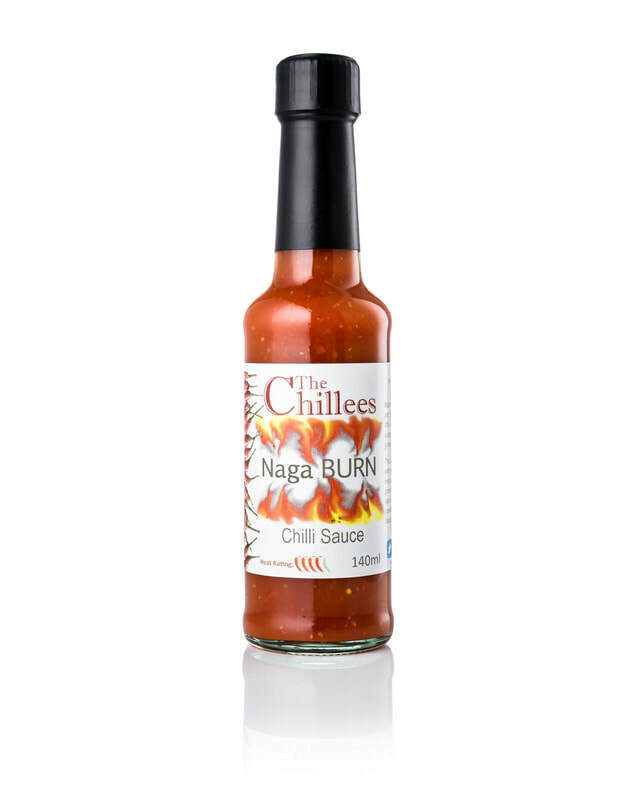 A smoky combination of Chipotle and Ancho Chillies with Roasted vegetables, make this a superb smoky, full bodied sauce. Ideal for the BBQ as well as adding smokiness to any of your soups, stews or stir fries. Perfect with pulled pork or our favourite is to use with chicken breast, butterflied open, sauce in the middle, to make a smoky, chilli chicken kiev. Sugar, Apple, Garlic, Chipotle Chilli (1%), Balsamic Vinegar, Mustard Seed, Ancho Chilli, Paprika, Sea Salt.